Life can be full of surprises, there are many things that can alter the way you think and perceive things. If you want to take a deeper dive into your soul then beauty and serenity are what you need. Now, most people would choose nature over man-made structures but if you go to the right place then you will be fascinated by the attractive architecture that exists in some towns. Admiring high quality and historic art and architecture has a very soothing effect on the mind and body. So, you should give it a try. 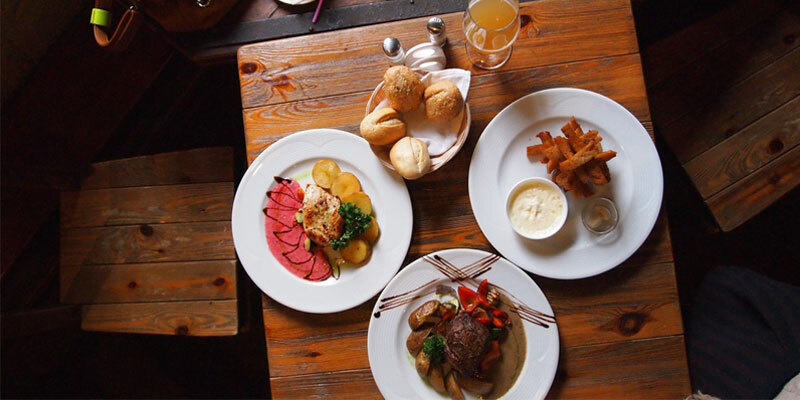 Aside for rich art and architecture, Burgundy also offers a number of mouthwatering and delicious cuisines. Burgundy is certainly among those places that can change your perception of things, walking through the streets of Burgundy is one memorable experience. 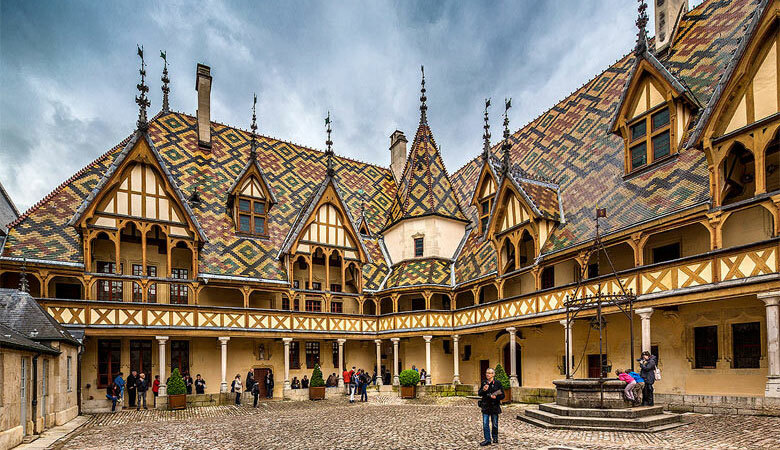 There are many places in Burgundy that you need to see for yourself, and here you will find the best sites in Burgundy whose art and architecture are truly inspiring. 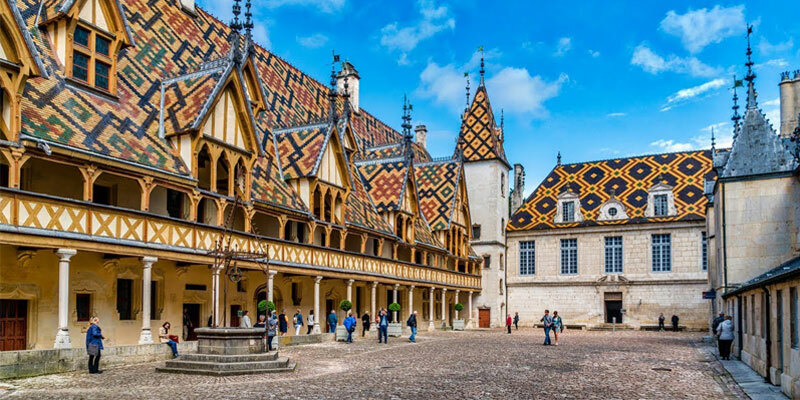 The Hospices de Beaune would be a good place to start, if art, history, and architecture are your interests then you will love this place. It was founded in the year 1443 and is also known as the Hotel-Dieu. It was first constructed as an almshouse for the unprivileged but now it has become a museum. The building has a Northern Renaissance architectural style and the tiles on its roof are colorful and vibrant. The Abbaye de Fontenay is considered to be one of the oldest preserved abbeys. It was founded in the year 1118 and it was declared as a UNESCO World Heritage Site in 1981. 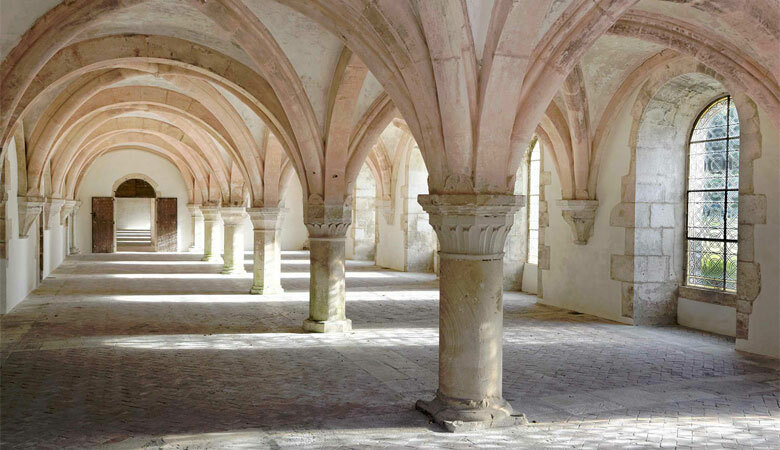 The architecture of the Abbaye de Fontenay is quite astounding, it has a Romanesque architecture that looks more beautiful every time you gaze upon it. 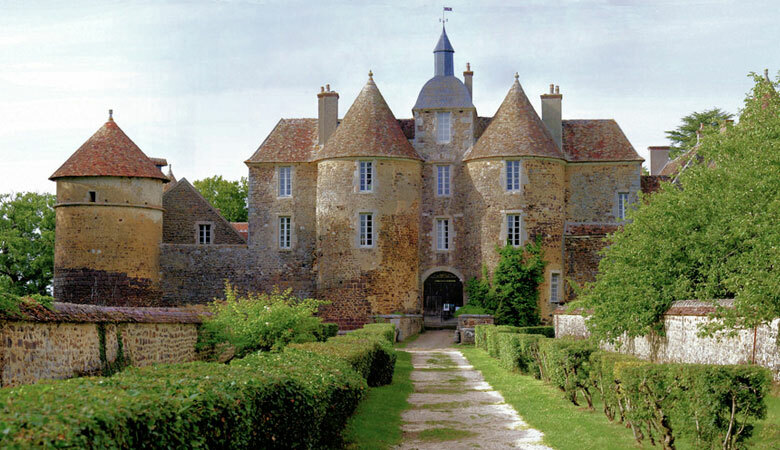 The Chateau de Ratilly was built according to a plan devised by King Philip II and it dates back to the 13th century. The fortress has a total of six towers and two of these towers act as an anchor for the drawbridge. The entry of the fortress is quite breathtaking as the pathway is lined with orchard trees. As of now, the Chateau de Ratilly is also a home for a museum that showcases some of the best pottery and art related to the region. 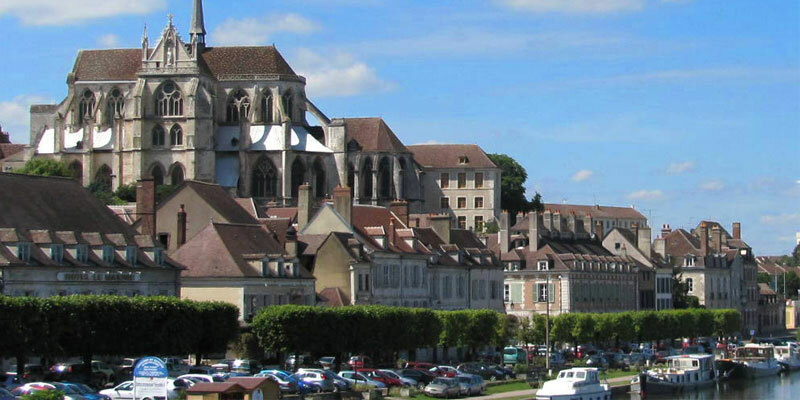 The Basilique de Vezelay overlooks the town of Vezelay, it depicts the Burgundian and Gothic architectural styles and that is what sets it apart from other structures. 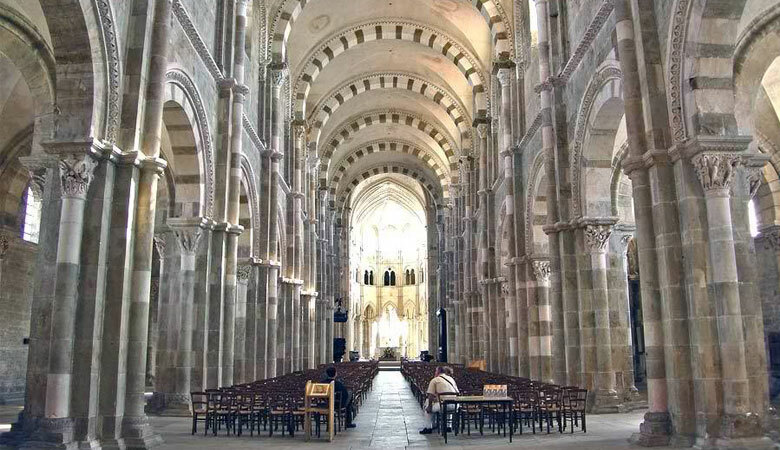 The Basilique de Vezelay was considered to be the hub of Christianity during the middle ages as pilgrims used to stop there during their journeys. As of now, the Basilique de Vezelay is a UNESCO World Heritage Site. The Cathedrale Saint-Benign de Dijo was built somewhere between the years 1280 and 1325. The architecture of the building is a combination of Gothic and Romanesque architectures. The city of Dijon is widely recognized for its Cathedral. 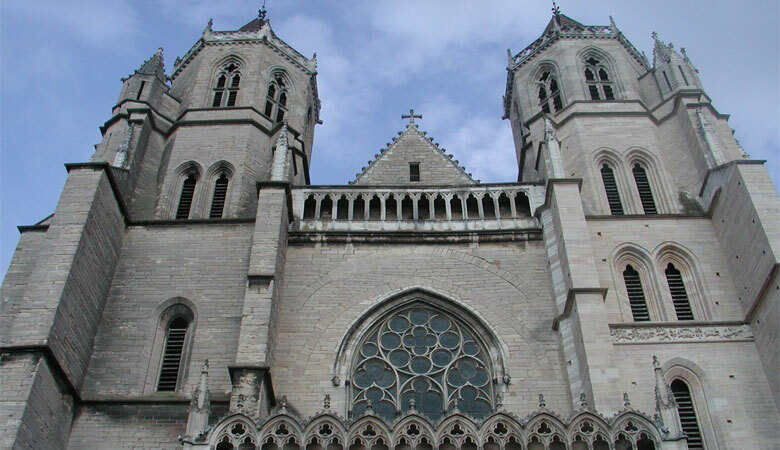 The Dijon Cathedral also houses the tomb of Philip III who was the Duke of Burgundy. 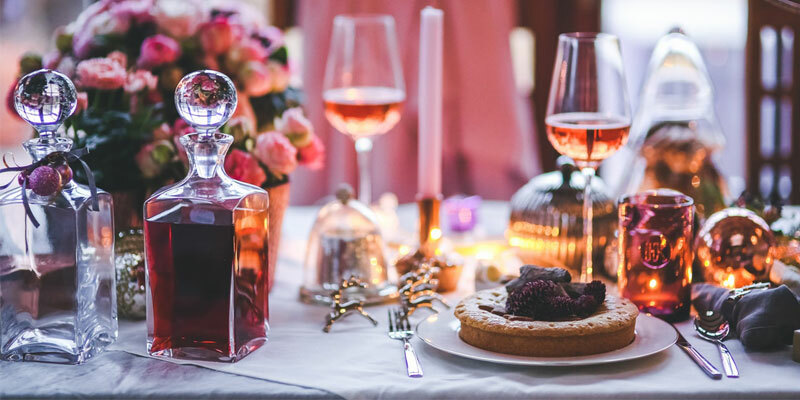 The CERCOOP Franche-Comté is a promotional website that is run by some enthusiastic locals who are willing to introduce this wonderful place to more English-speaking tourists. It became necessary for us to bring the hidden beauty of this region to the limelight and let the world know of its magnificence and perfection to attract people to come and visit.